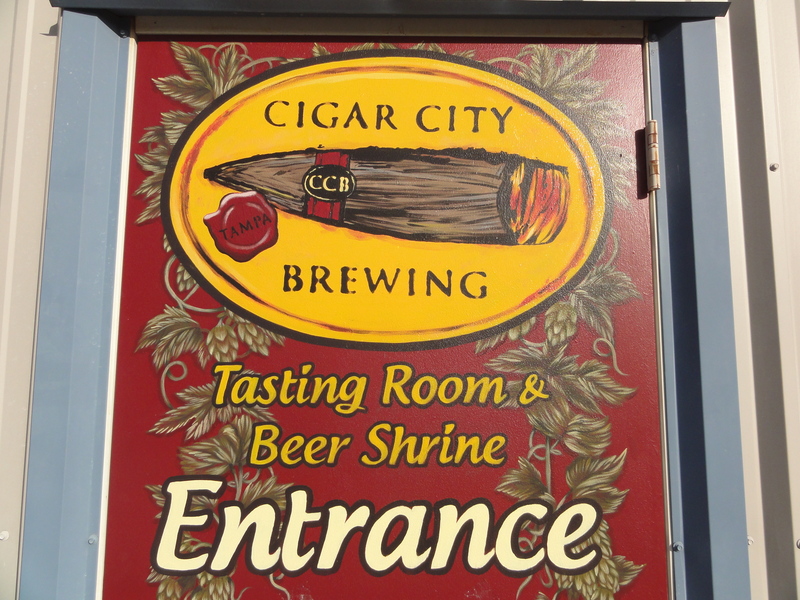 Thank you to those of you who supported Cigar City Brewing’s petition to keep the Tasting Room open. Today (Dec 2, 2010) the Tampa City Council tentatively approved a wet-zone which could allow the Brewery /Pub to stay open. Read more by clicking on this link. For a little brewery in Tampa FL to have garnered support from both competitors in the area, and having won 3 top honors from Draft magazine in a little over 18 months is remarkable.